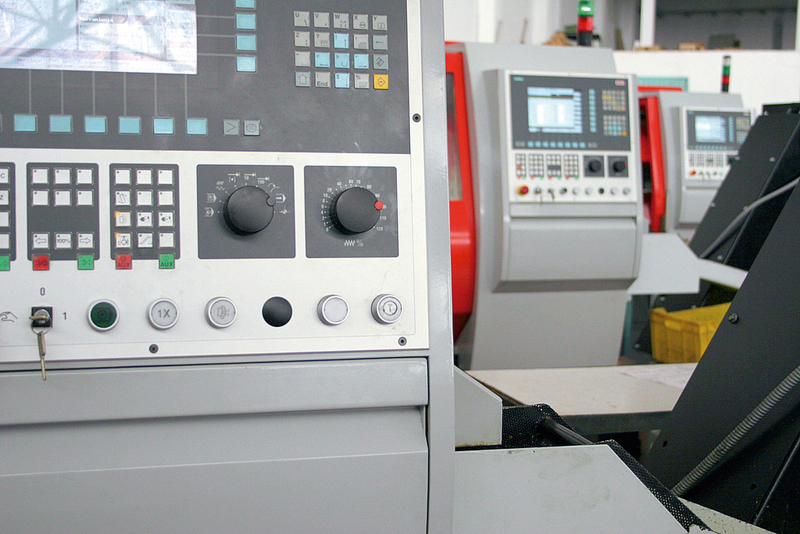 Specialises in precision machining in CNC turning centres, manufacture of metal parts in automatic CAM lathes and manufacture of parts in multi-spindle lathes up to 1´. Counts eight turning centres with 3, 5 and 7 axes, twenty automatic CAM lathes and four 1´ multi-spindles. Its main destination sectors are electronics, ventilation, security and defence, lighting, construction, livestock, fluid hydraulics, iron fittings and orthopedics.